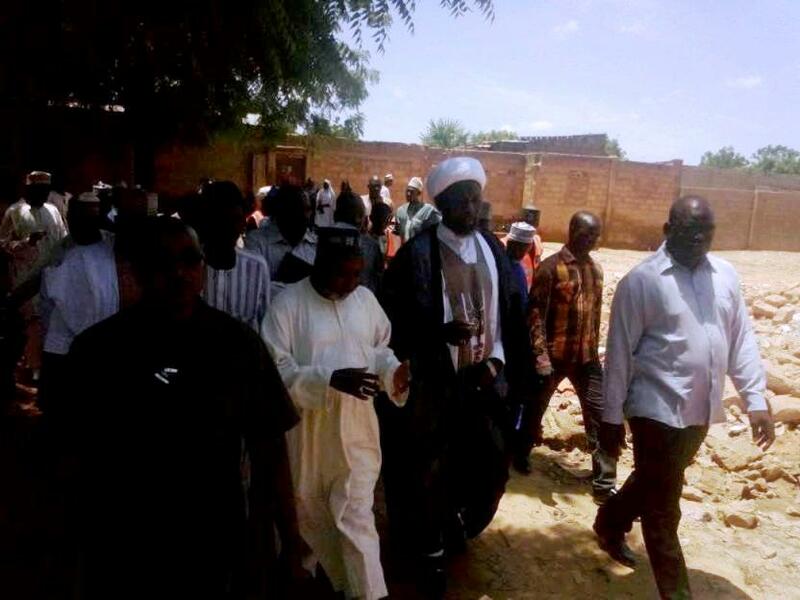 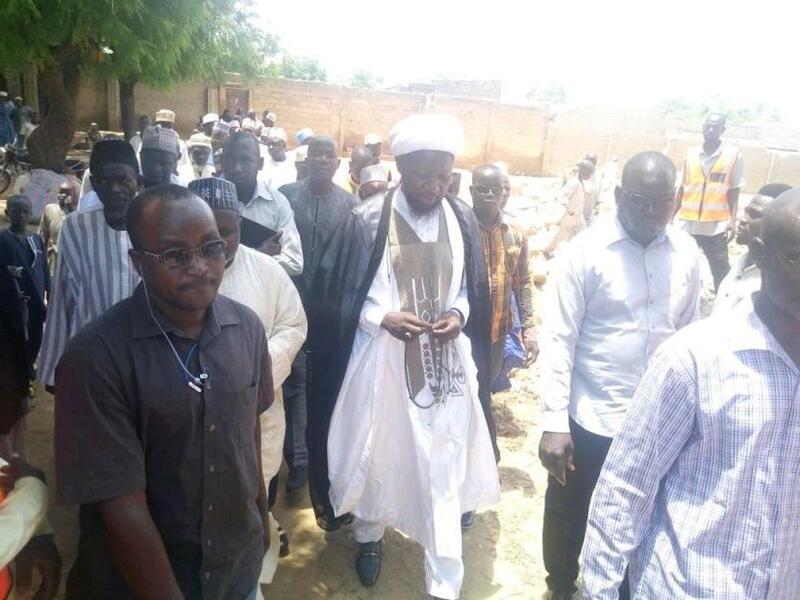 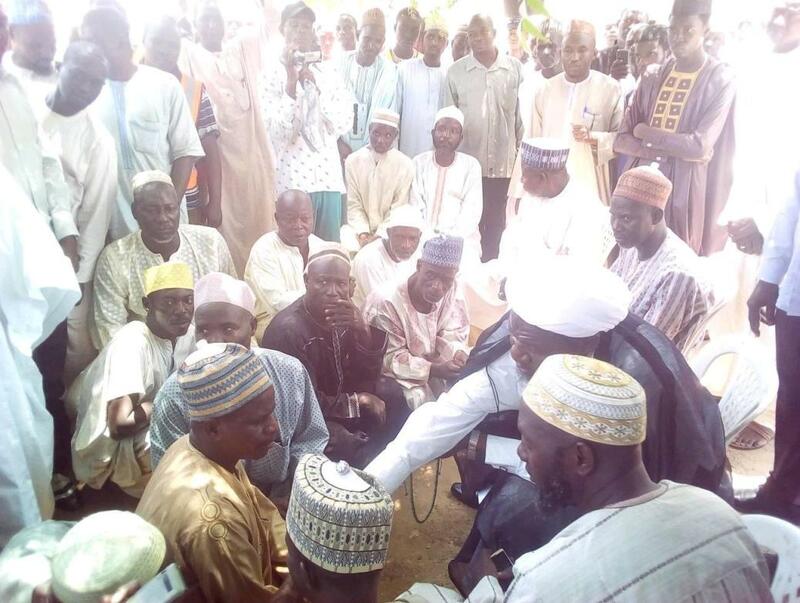 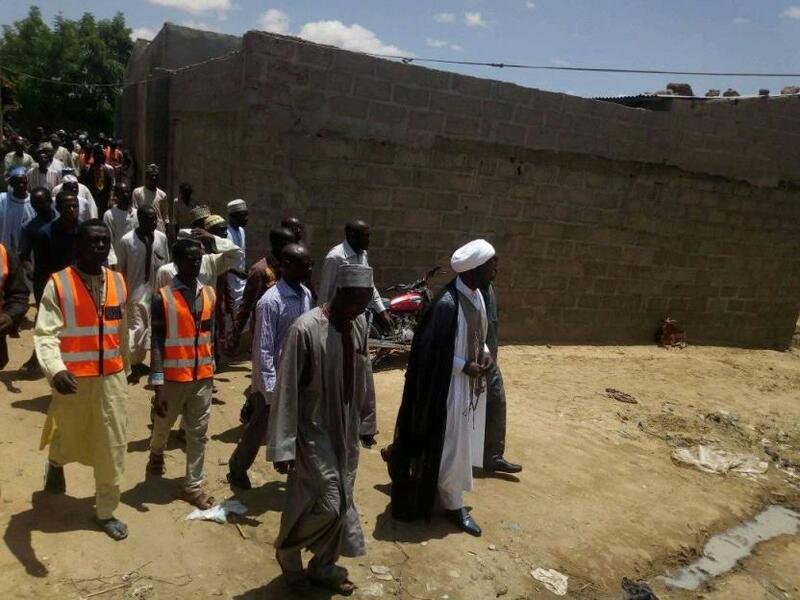 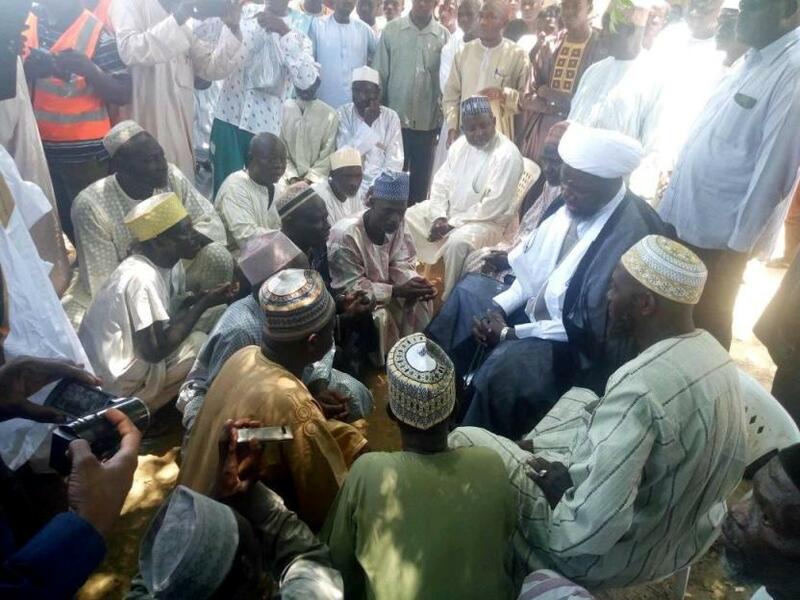 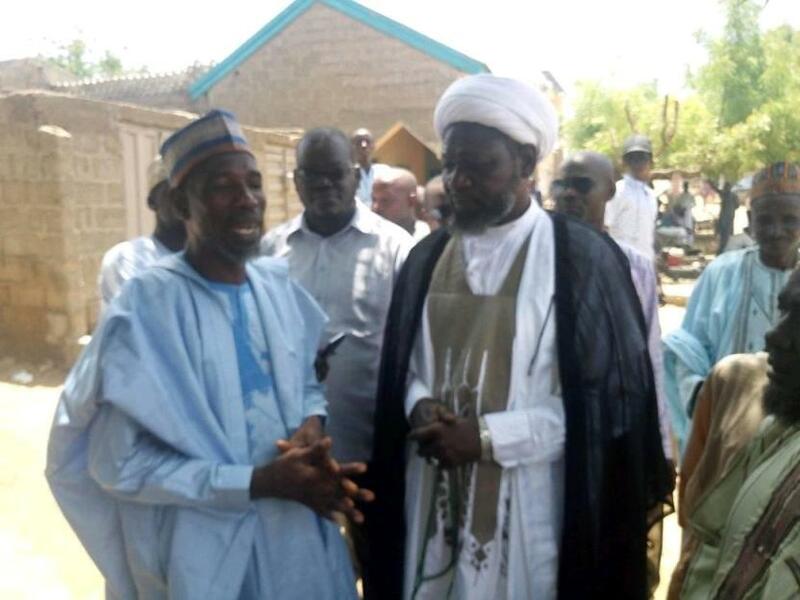 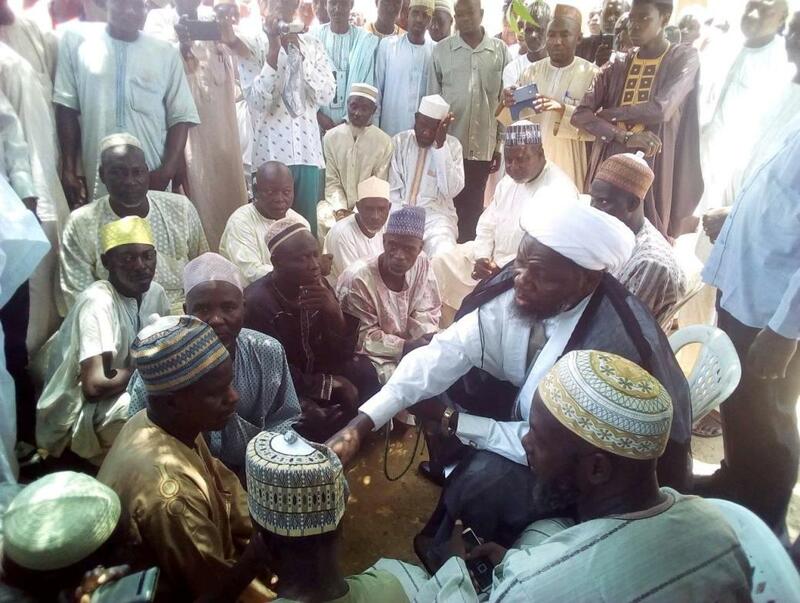 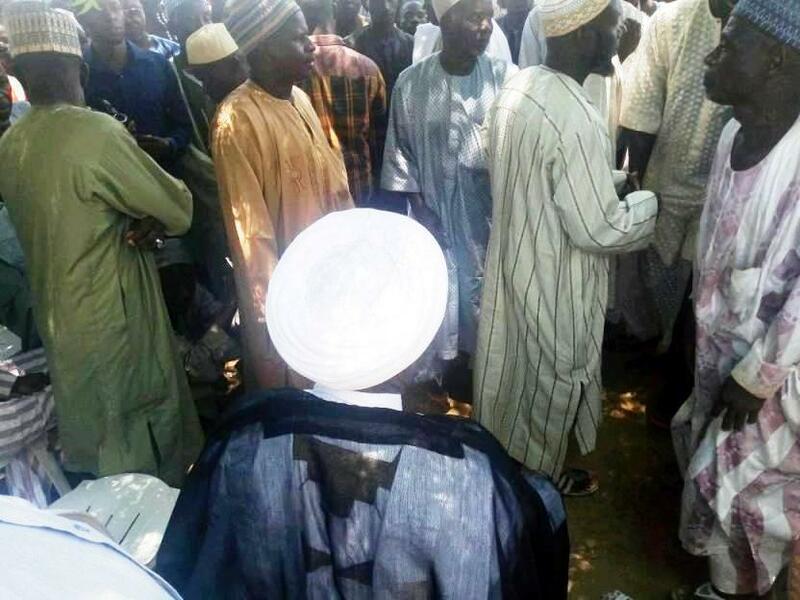 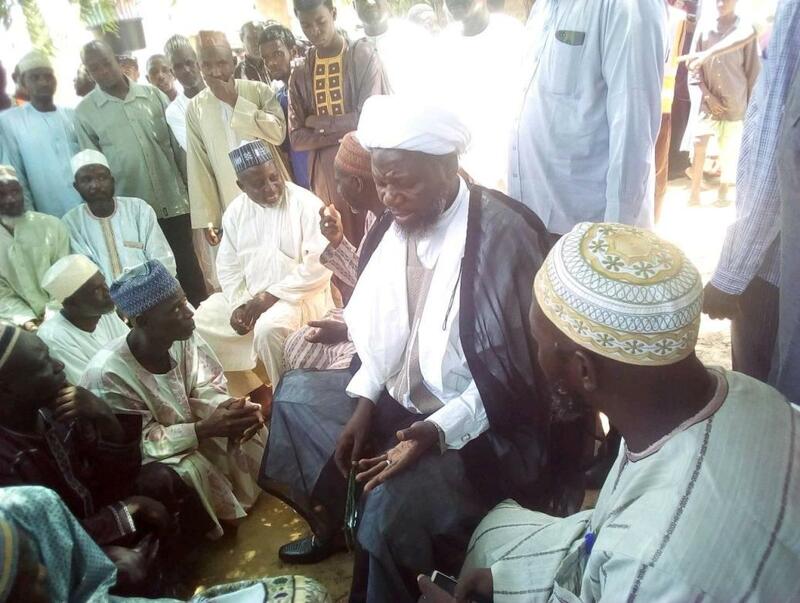 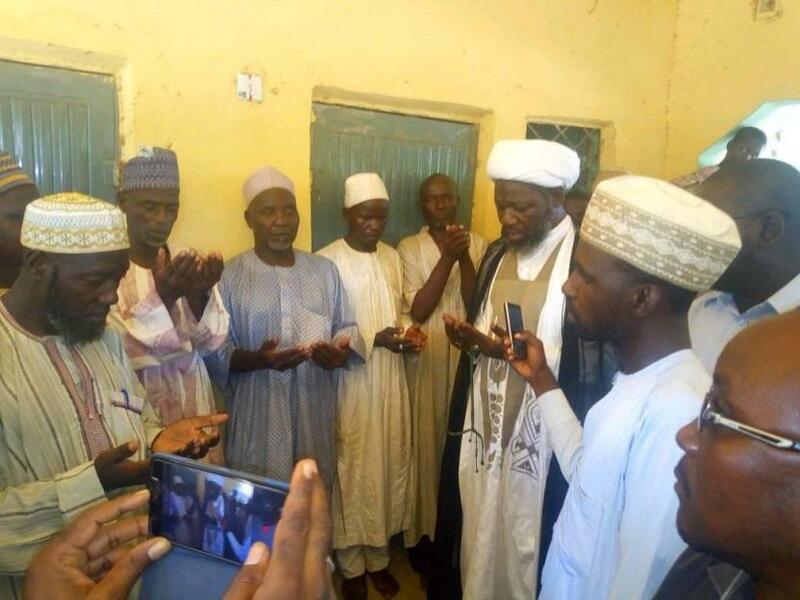 Sheikh Yaqoub yahaya katsina condoled with the people of Jibia, Katsina state during a condolence visit the paid to the people of the Jibia who were affected by flood few days ago which led to the loss of lives and properties. 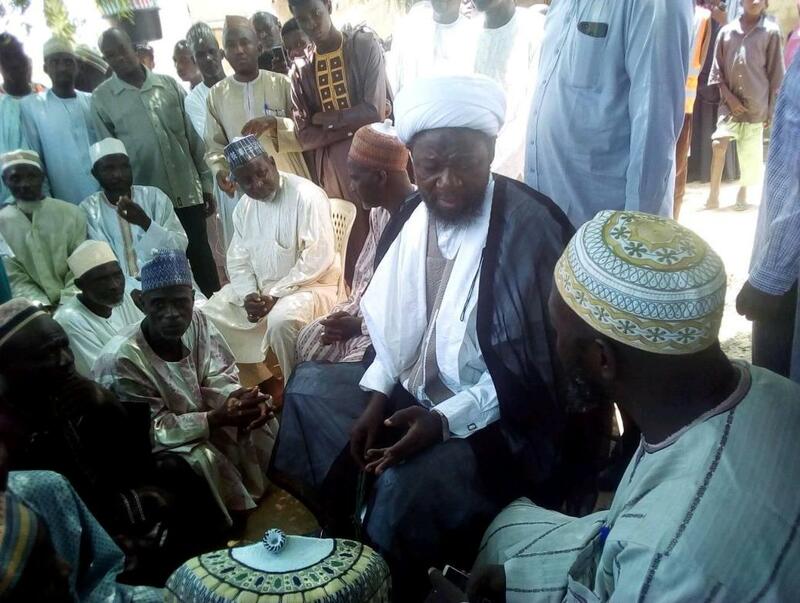 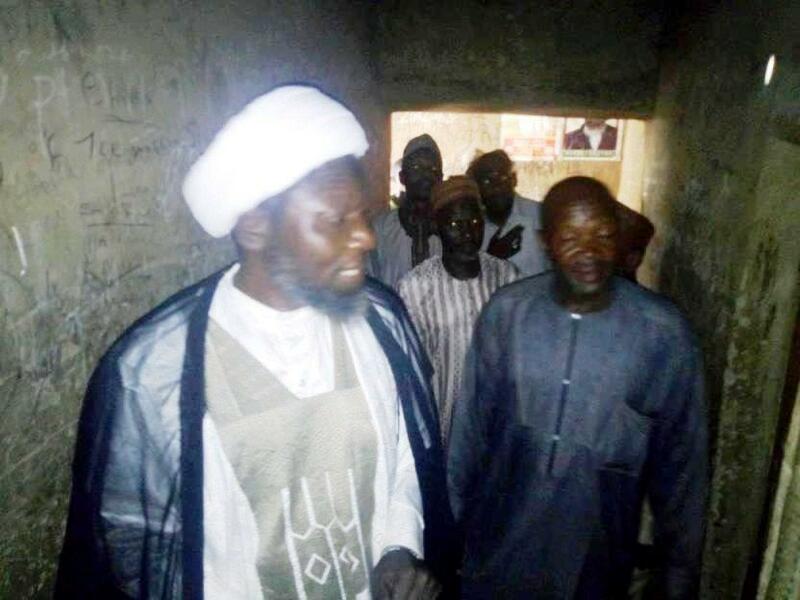 The Sheikh paid the visit on Monday the 23rd of uly 2018. 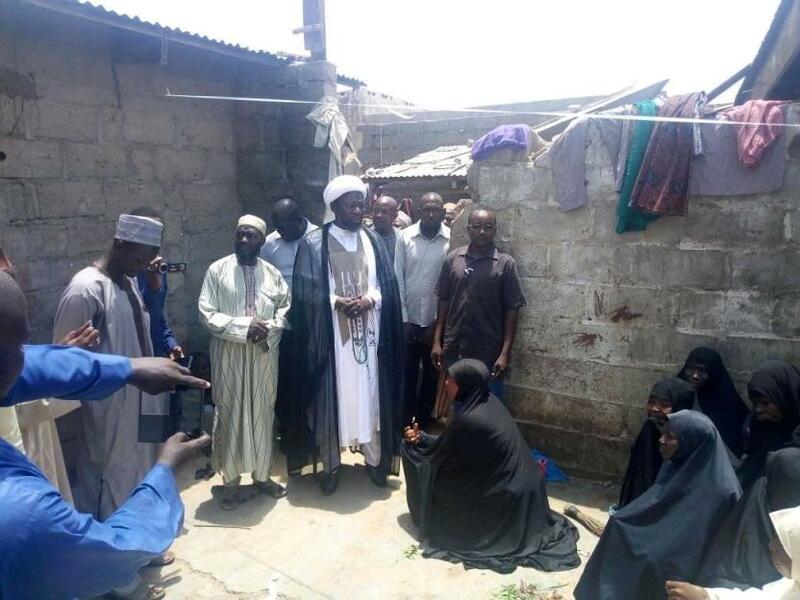 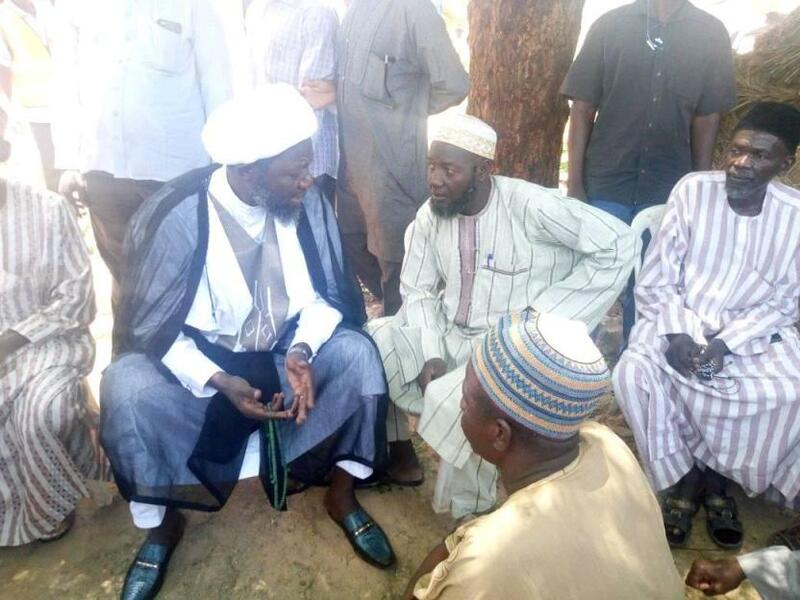 Food items, clothing materials and a little sum of cash was given to the affected people on behalf of the Islamic Movement in Nigeria. 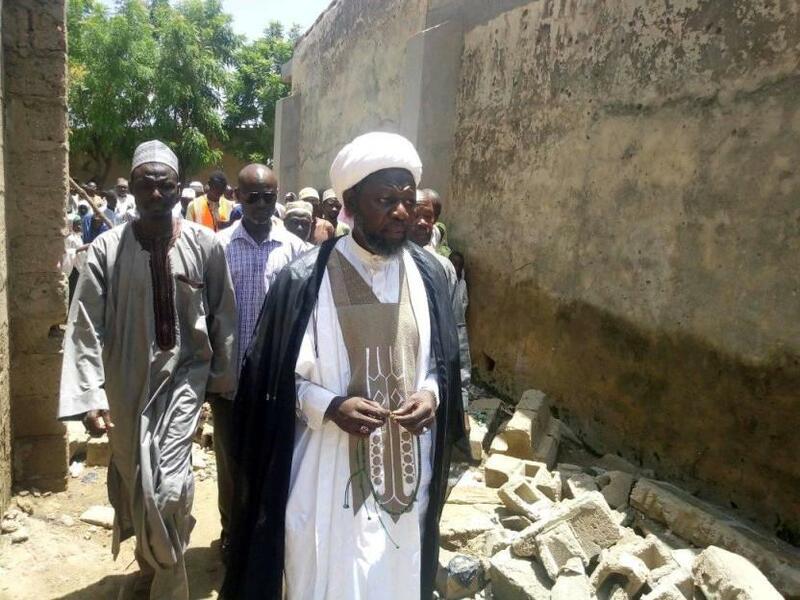 During the one day visit he went round to meet the families of the affected persons while offering prayers for the soul of those who lost thier lives. 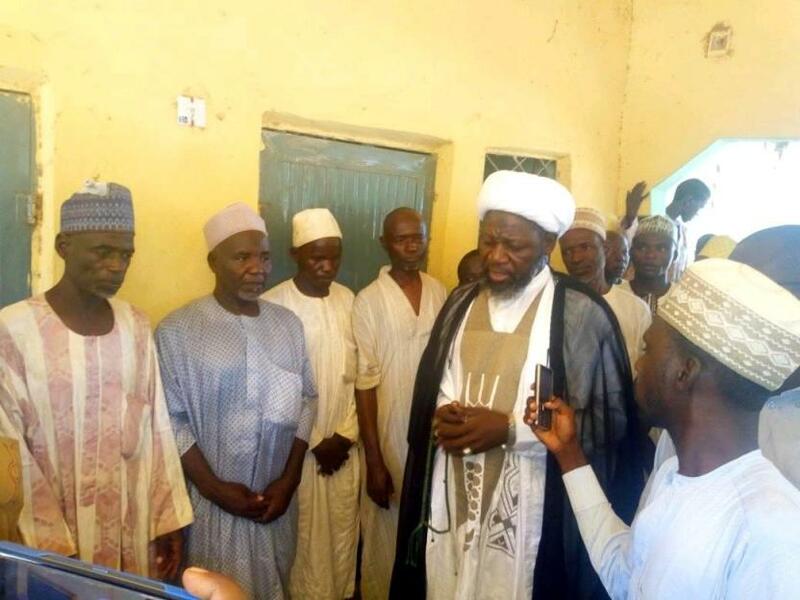 He also commended the efforts of Muslim brothers of the Islamic Movement, members of Medical team of the Islamic Movement as well as the Hurrass (guards) who have been playing a big role since the occurrence of the incidence.